Not sure if I would say impossible even with the new techniques these days. 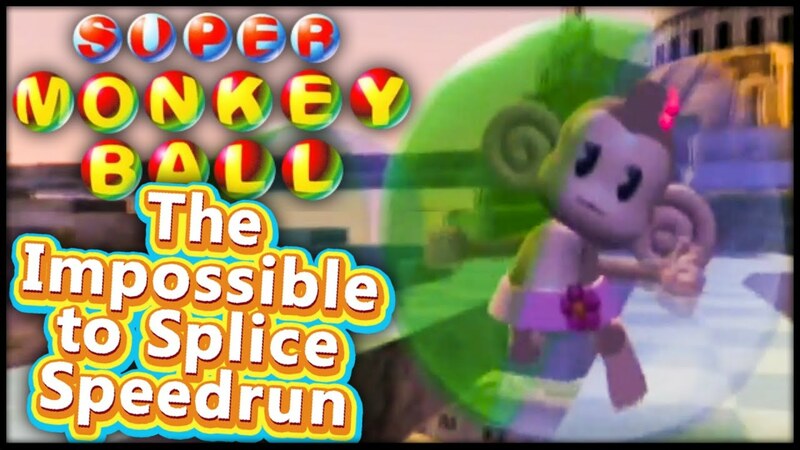 Taking inspiration from Apollo Legend and retro, who both posted videos showcasing how seemingly easy it is to get away with splicing a run, I decided to counteract this by going in depth with the many difficulties of trying to splice a Super Monkey Ball speedrun. This video explores multiple potential methods of splicing the run, and all of the game features to analyze which can prove a spliced run to be fabricated. The video is fairly in-depth, however there are still a few possibilities which I didn't cover, but would lead to the same result anyway.